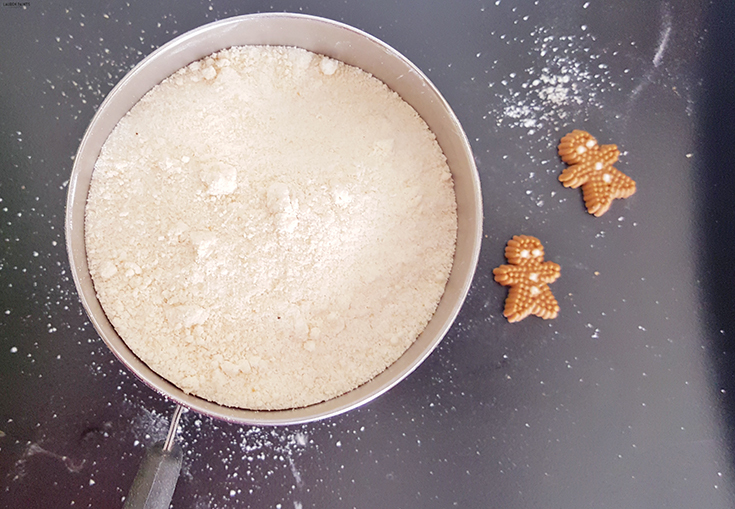 Sweet as Sugar & as Naughty as Egg Nog Holiday Cookie Recipe with SPLENDA®! Today's discussion is sponsored by SPLENDA®. 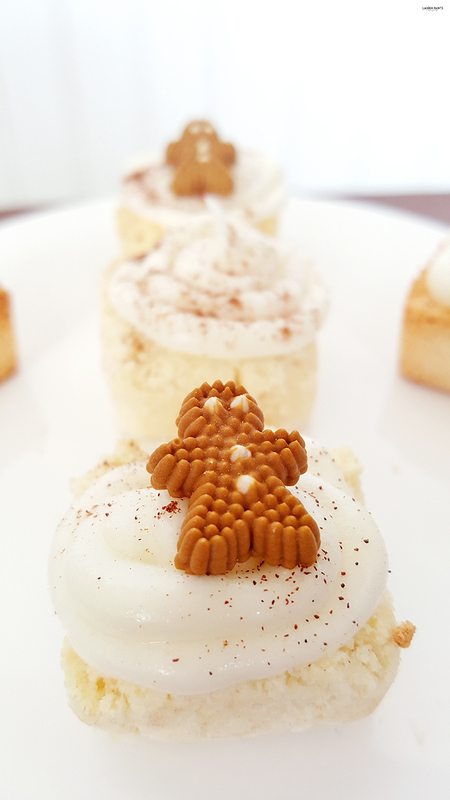 One of my favorite parts of celebrating the holiday season is all the sweets involved. 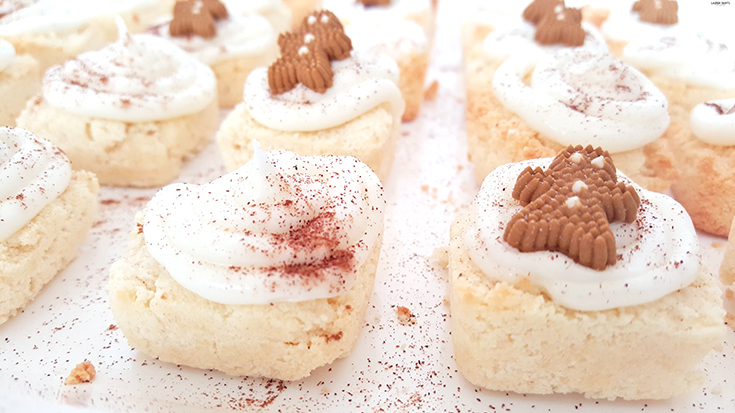 From chocolate covered everything to super sweet sugar cookies, I'm loving being able to share the spirit of the holidays with delicious dessert recipes! While I love real sugar, I know that my body holds onto it forever and ever, so I try to limit myself... luckily, that's where SPLENDA® comes into the picture. 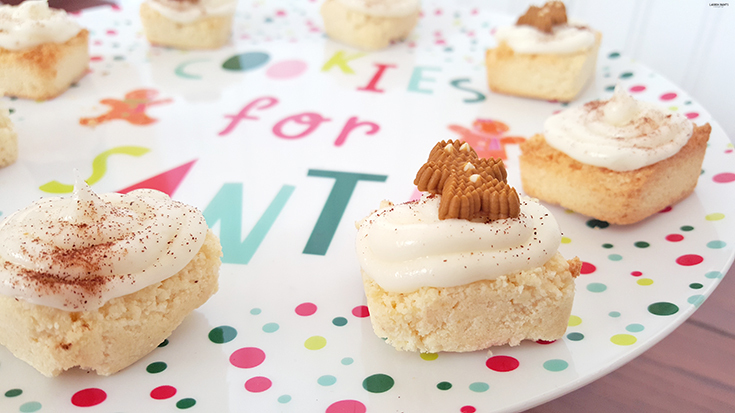 I know you've heard of SPLENDA® whether you've had it in your coffee or tried it in a recipe - it's a brand we all know and love and the cookie recipe I'm sharing today is one inspired by the brand. 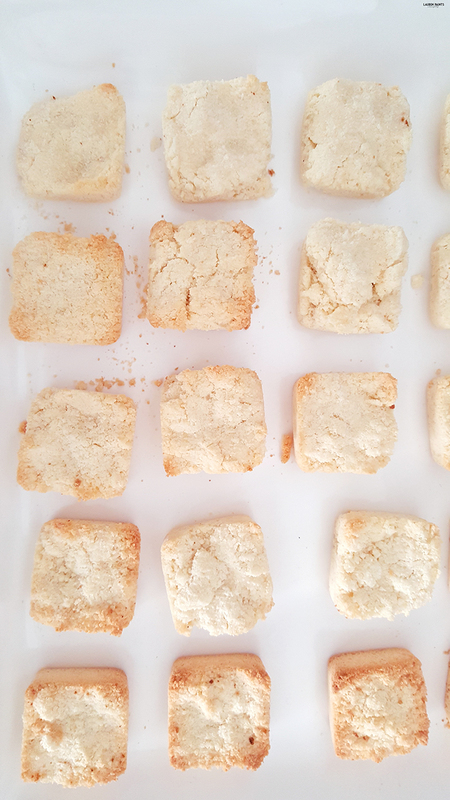 The original recipe (found here) is actually really easy to follow but since I like to mix things up, I added my own little touch to the cookies - adding a delicious Egg Nog icing and instead of baking them with real flour, I opted to make my cookies gluten-free with coconut flour! If you want a cookie that'll leave you wanting more, these are the Sweet as Sugar & as Naughty as Egg Nog cookies you've been looking for! 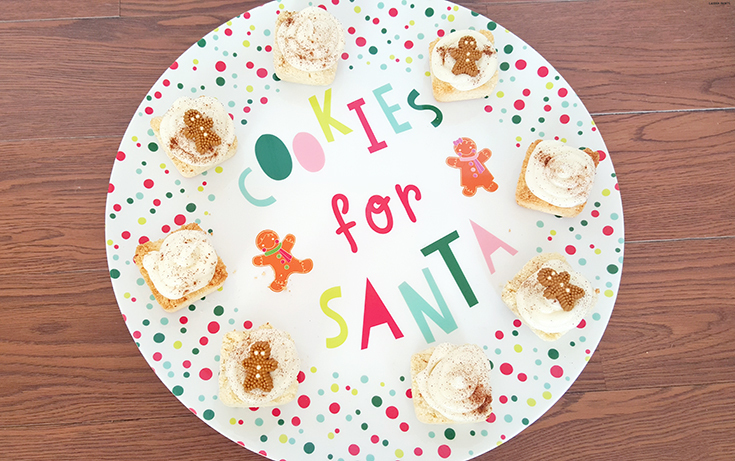 If Santa wants something a little different this year, these are definitely the cookies to make for him! You'll start this recipe by preheating the oven to 325 degrees, then begin beating the butter at a low speed in a mixing bowl with an electric mixer until it has a creamy texture. Gradually adding the SPLENDA® Sugar Blend, mixing it well. Next you'll add the eggs into the mix, one at a time, mixing well after each addition. Following the original recipes directions, now is the time to stir in vanilla. Next you'll combine the coconut flour, baking powder, and salt in a separate mixing bowl. 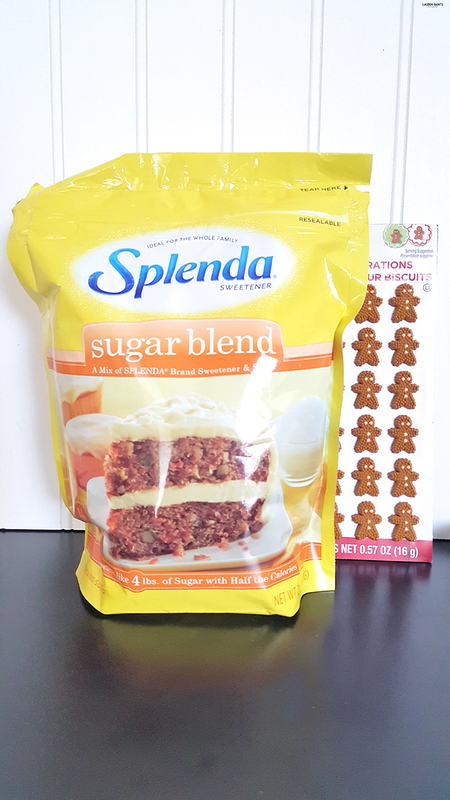 Slowly add flour mixture to SPLENDA® sugar blend, beating until completed blended. Form dough into balls and flatten slightly or place into a silcone mold. Bake for 10-12 minutes or until slightly browned. Remove from oven and let cool, while the cookies are cooling you can prep the icing. Mix the butter and vanilla eggnog on low with an electric mixer. Adding confectioners sugar about a cup at a time to the mixture and mixing until smooth each time. Spoon into a piping bag and chill in refrigerator for a few minutes. 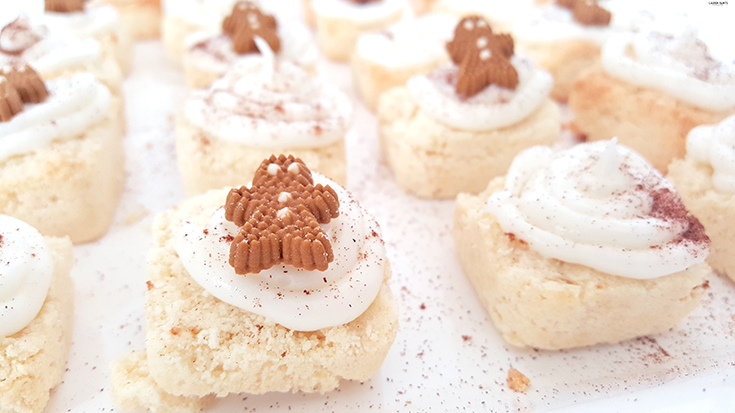 Once the cookies have completely cooled, add icing, and little sprinkles or candies! 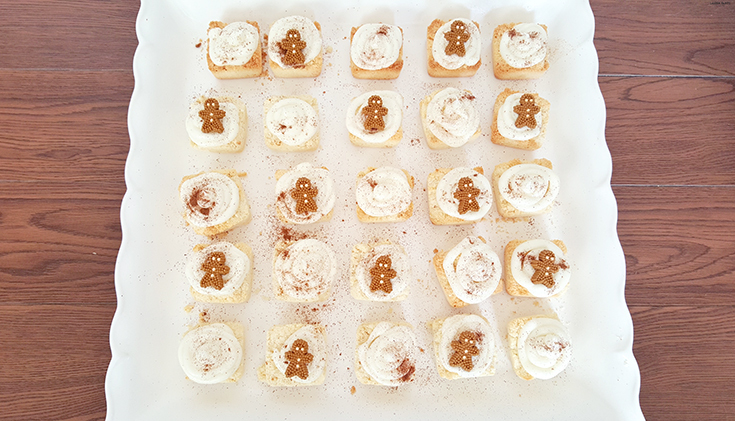 While the Sweet as Sugar and as Naughty as Eggnog Cookies are delicious, there are so many amazing Sweet Swaps™ Recipe ideas found here and you can easily get a bag of SPLENDA® from Walmart to get baking right away! Which recipe do you want to make first?